Dennis Tzeng, Josh Macuga and Wendy Lee take an in-depth look at that bombshell twist, and more. DreamWorks Animation’s ‘Home’ surprises with strong first-place finish. Kevin Hart and Will Ferrell’s ‘Get Hard’ also exceeded expectations with $34.6 million debut. The animated ‘Home’ looks like a crazy over-performer after taking in an estimated $15.6 million yesterday. 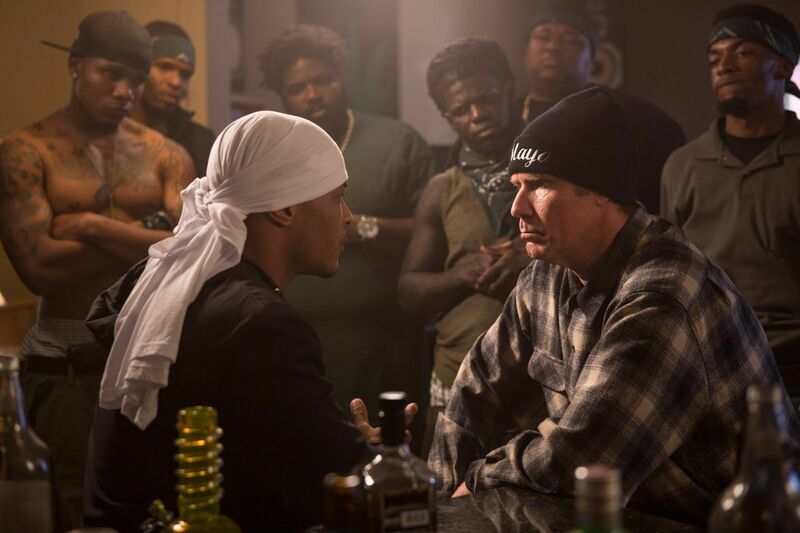 R-rated comedy ‘Get Hard’ takes second with $12.9 million.